How do crazy runners jog through the forest? They take the…psycho path. Ha ha! But we’re sure you’re not a crazy runner. You’re just CRAZY about RUNNING! That’s why you should grab this amazing freebie: a three-month subscription to Runner’s World. Runner’s World is a magazine about — you guessed it — running, but it’s so much more than that. 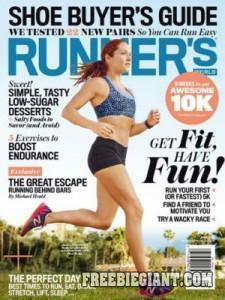 Runner’s World is an informative magazine about races, training advice, diet information, and product reviews. It appeals to all ages and experts as well as novices. If you have been thinking about picking up running, or maybe you already run, this is an awesome freebie to snag! We’re not sure how long this lasts, so make sure you grab it soon. 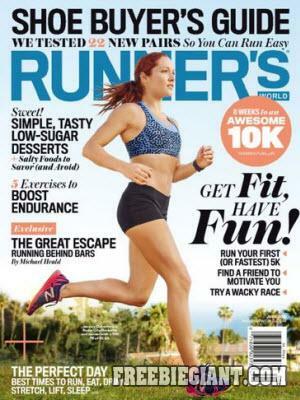 Click here to get a free three-month subscription to Runner’s World.